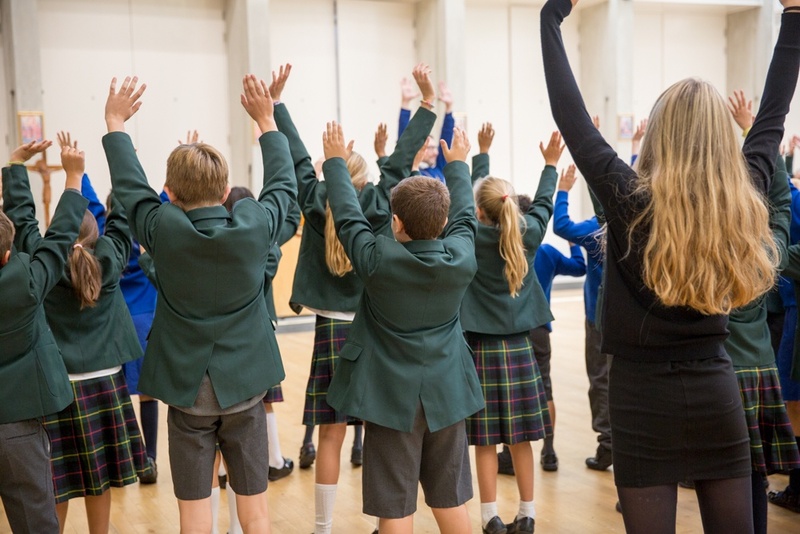 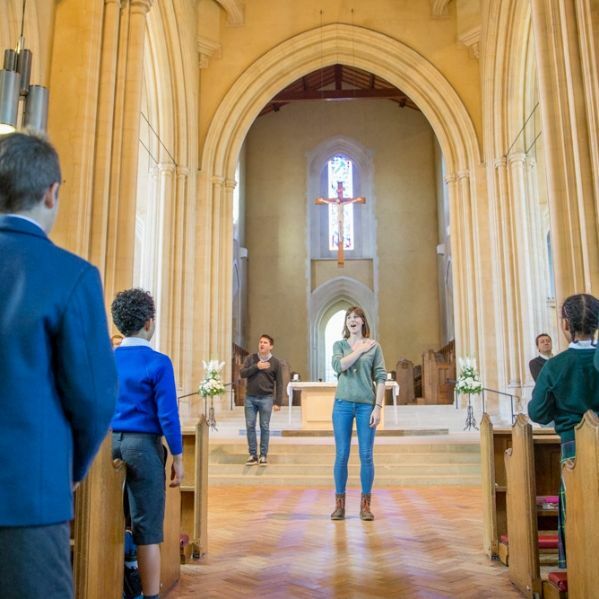 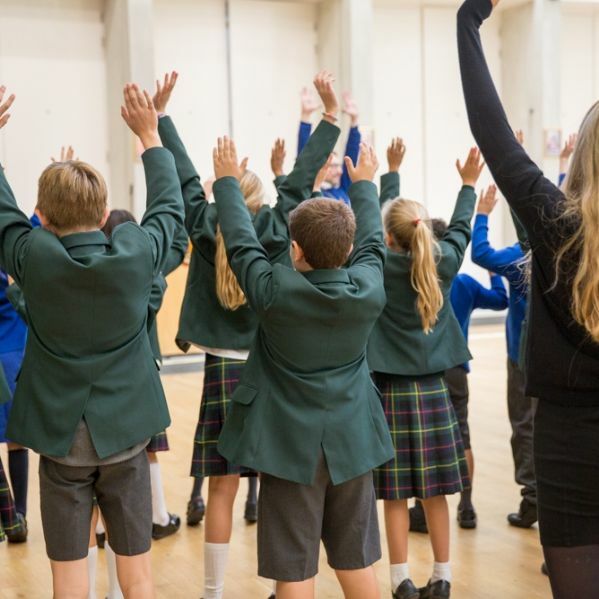 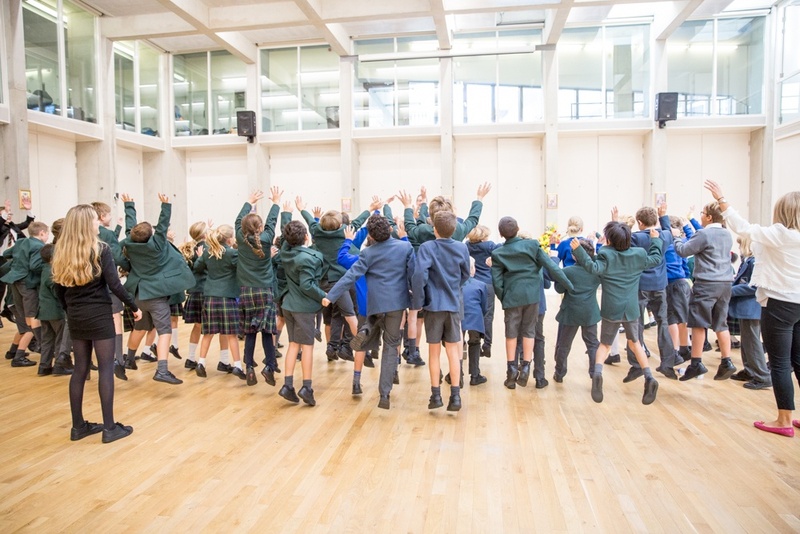 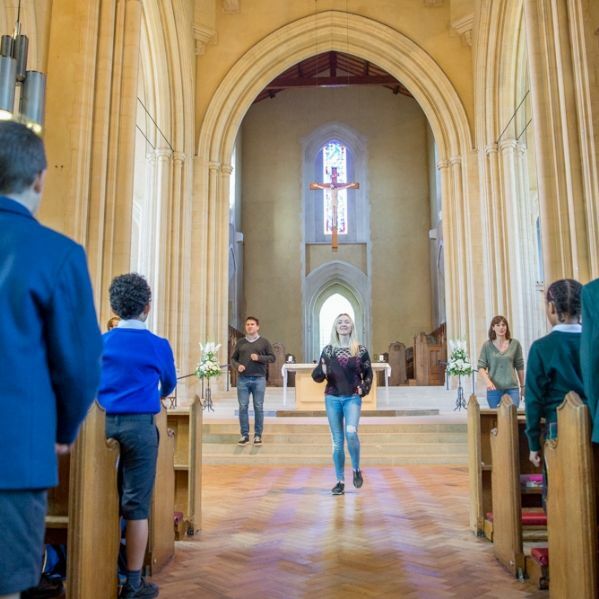 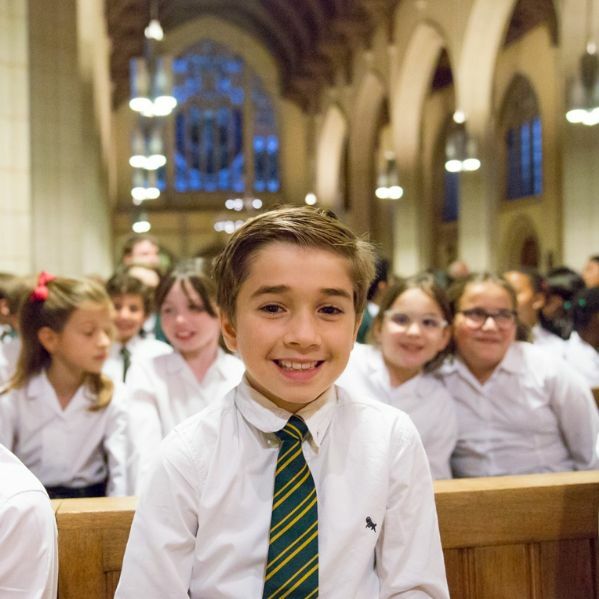 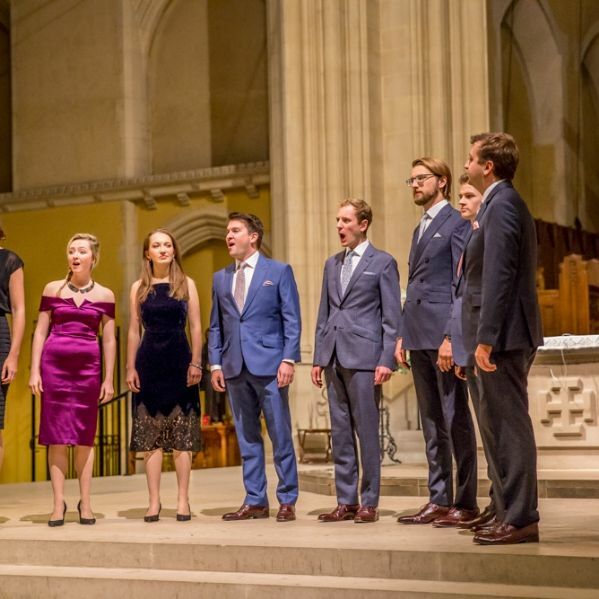 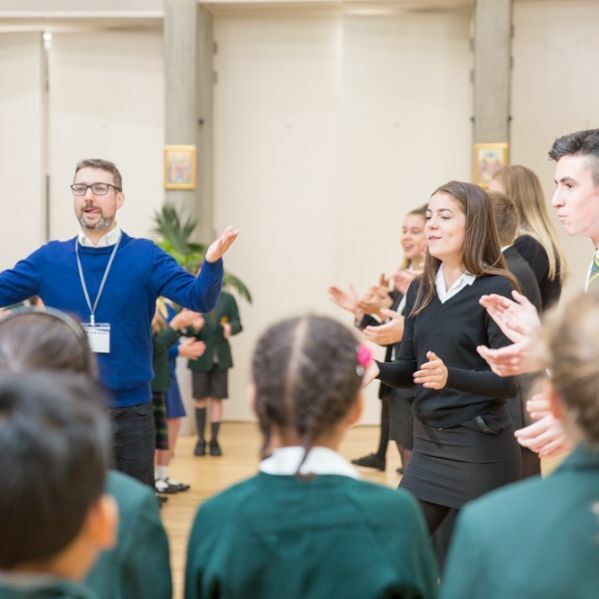 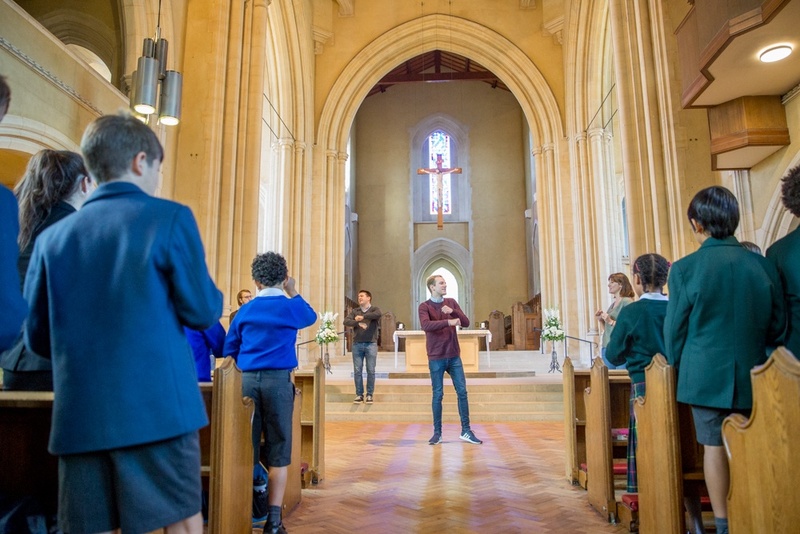 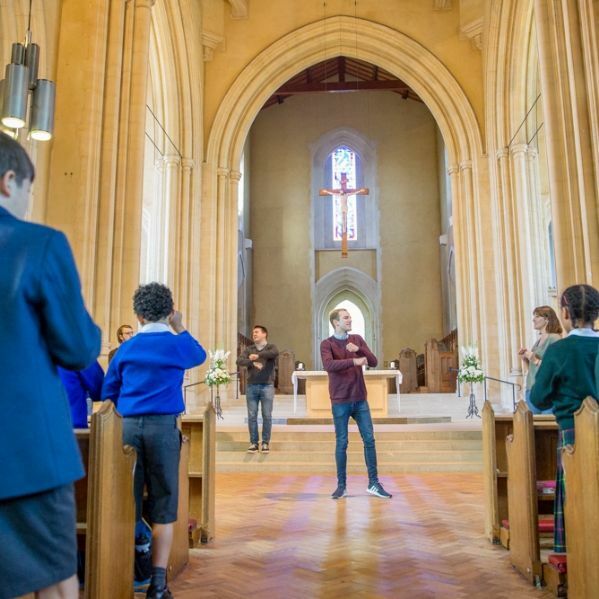 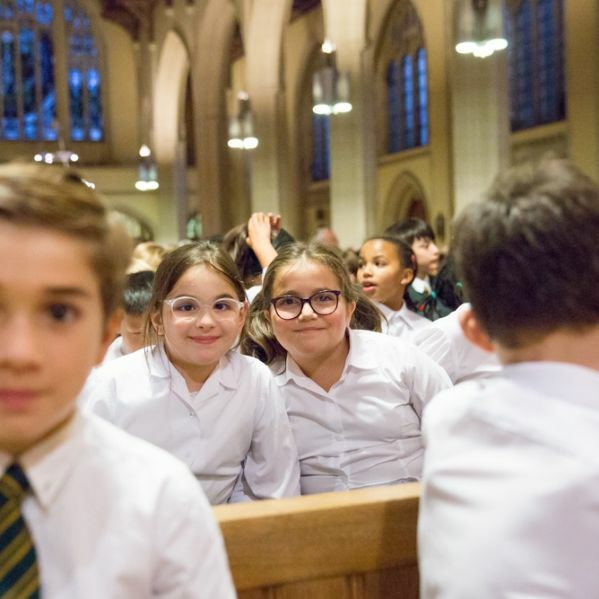 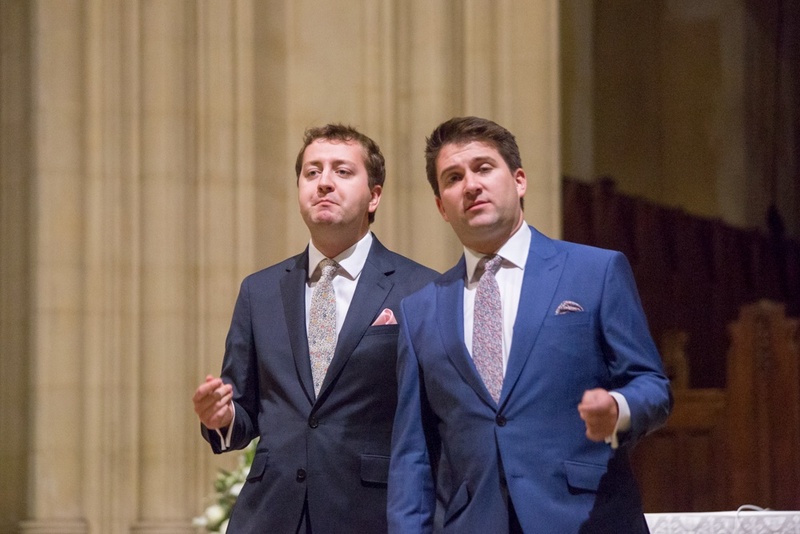 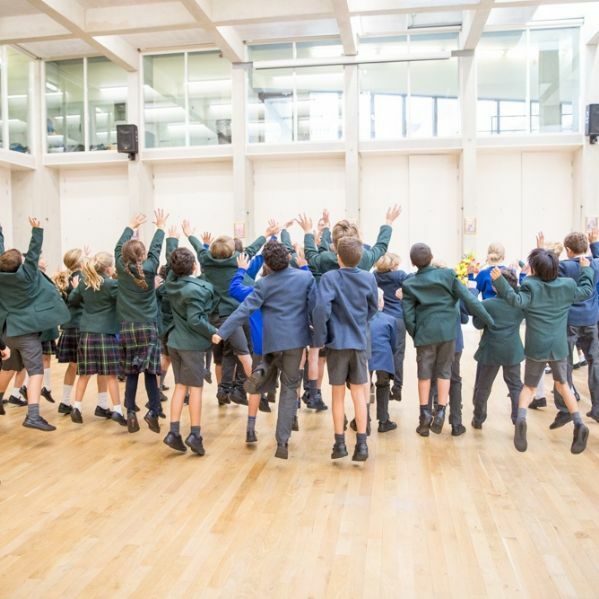 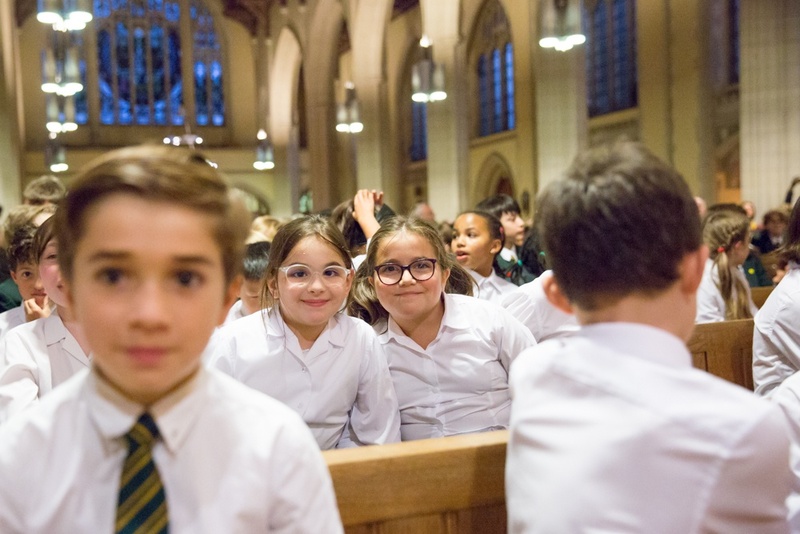 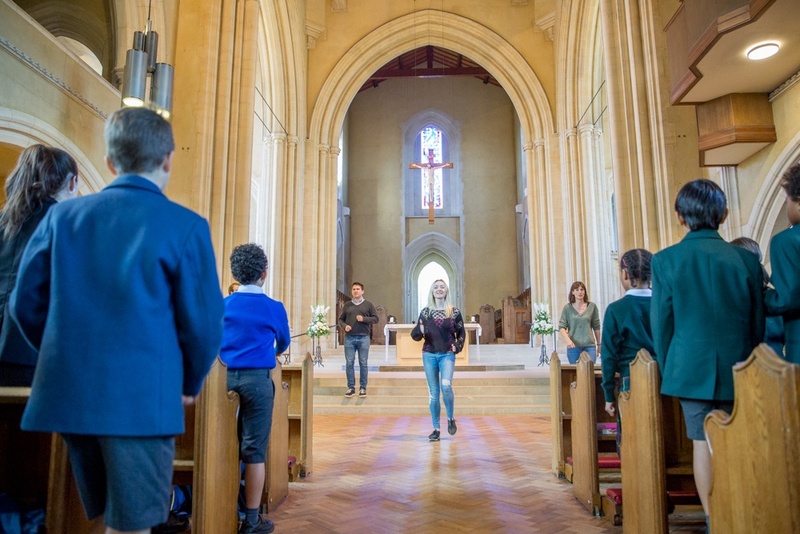 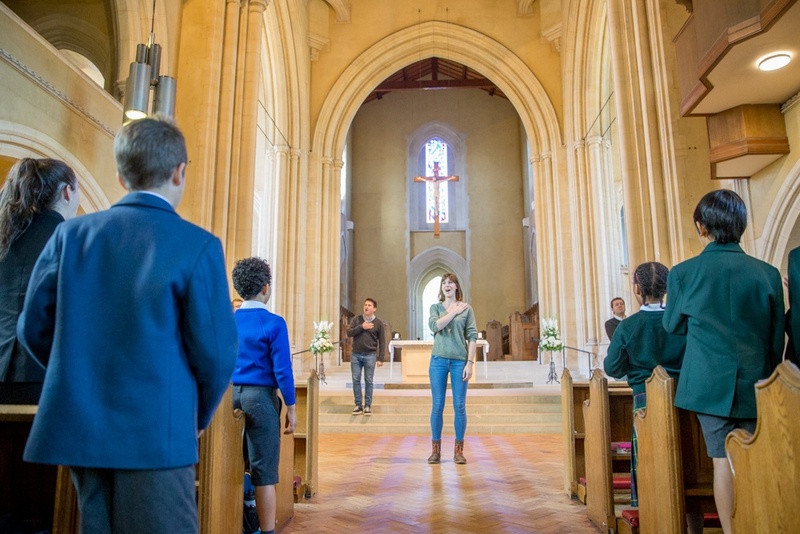 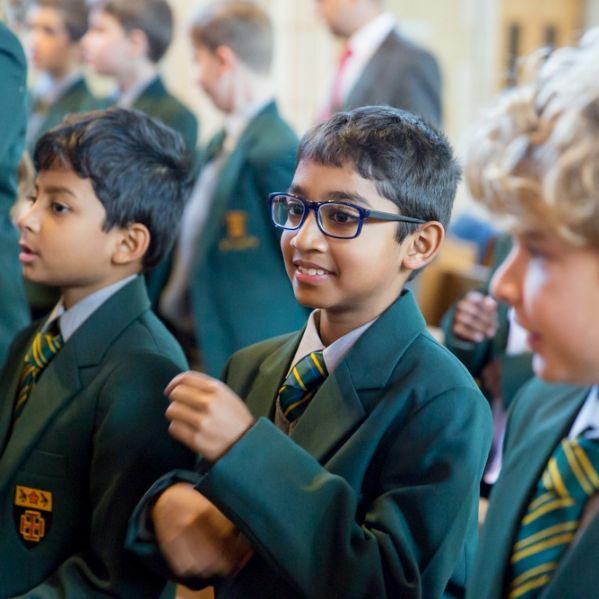 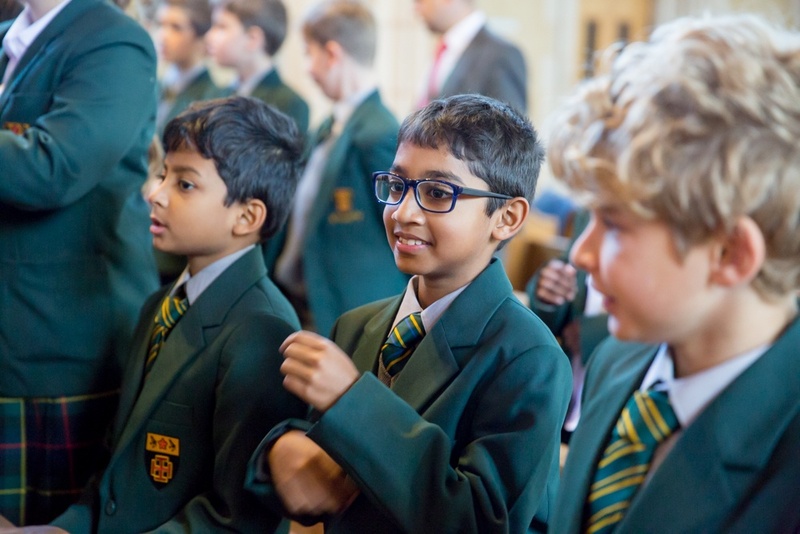 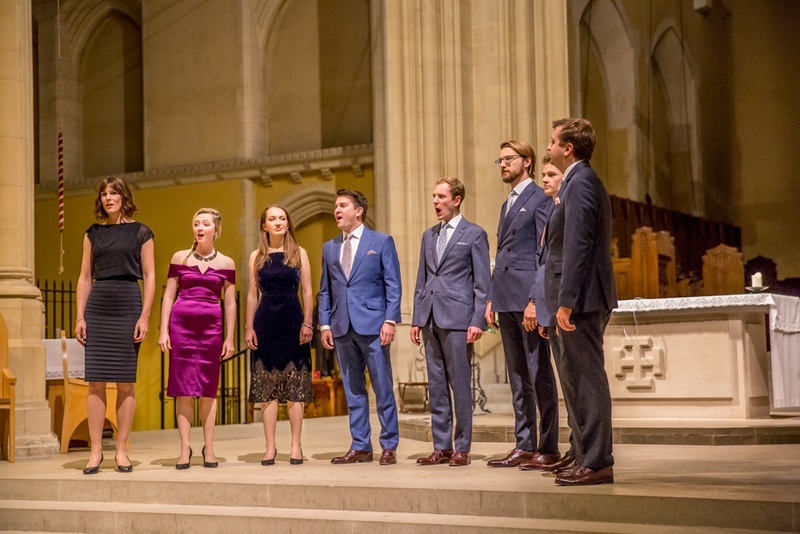 Children from Ealing and west London primary schools were invited to join pupils at St Benedict’s School for a wonderful day of singing with VOCES8, acclaimed as one of the finest a cappella groups in the world. 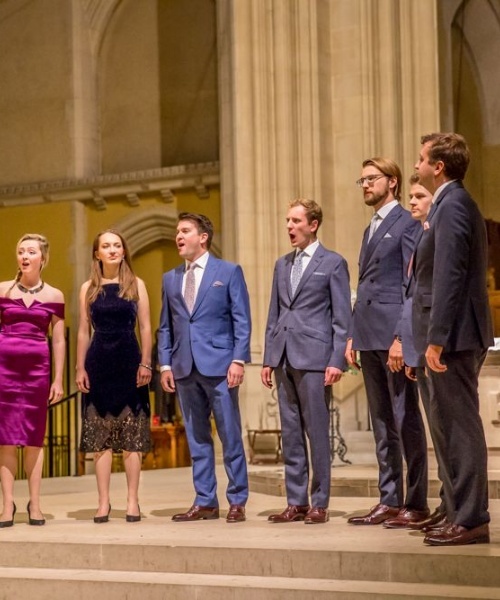 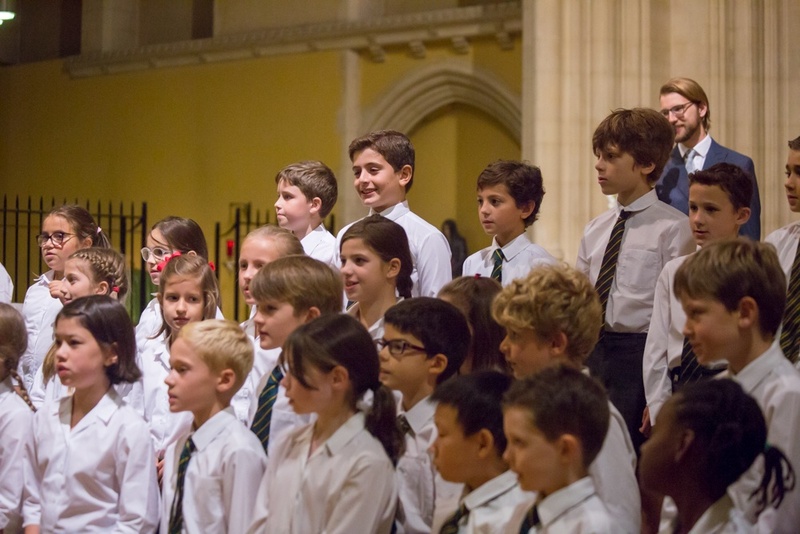 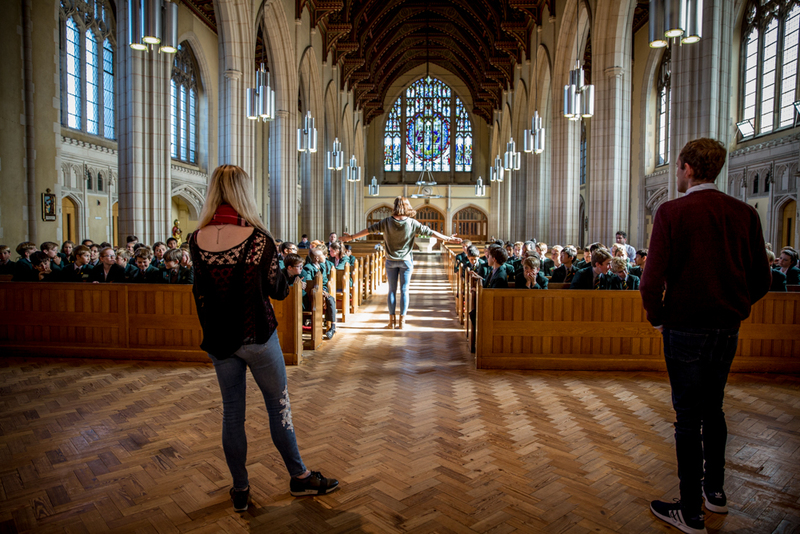 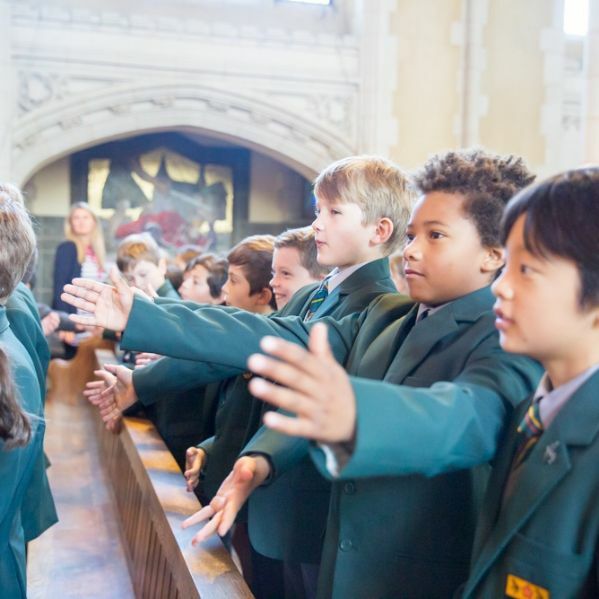 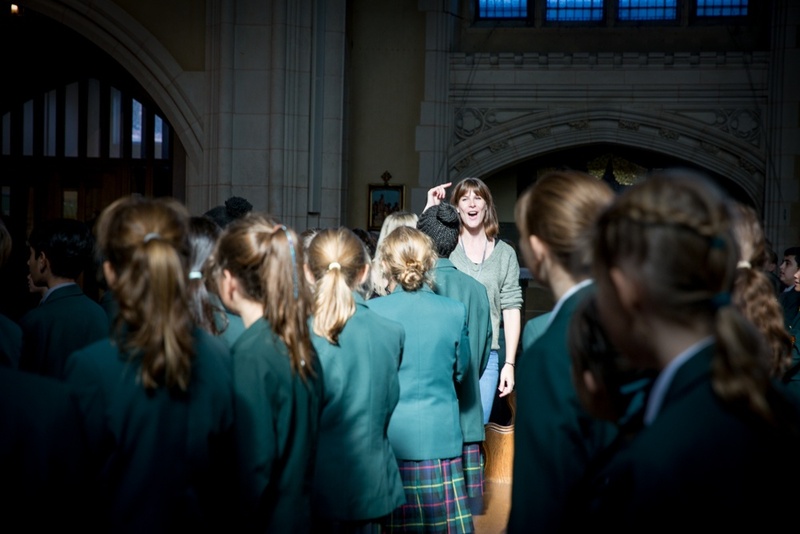 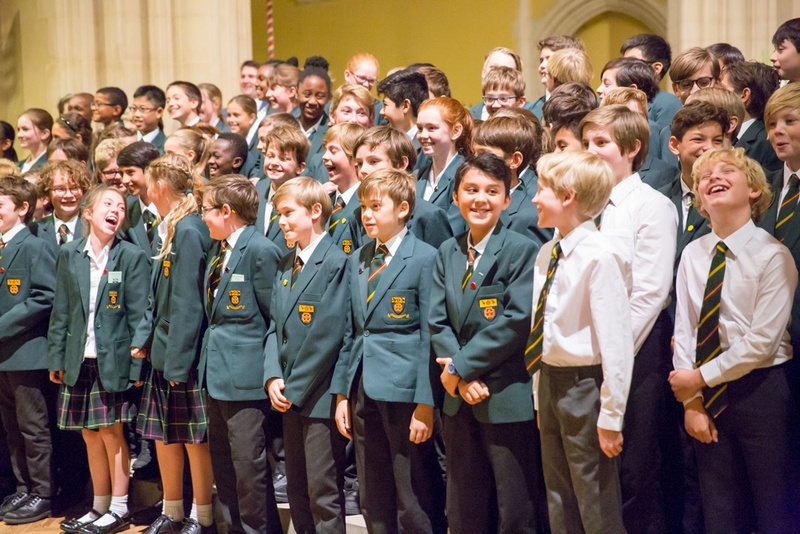 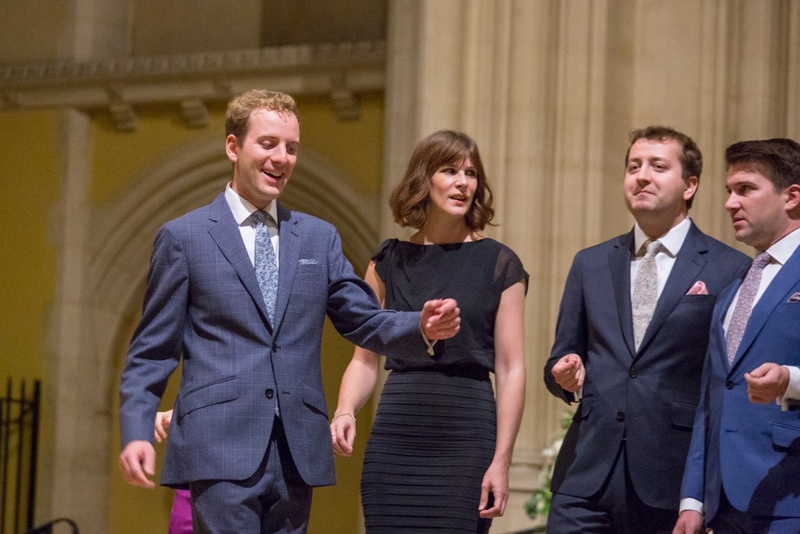 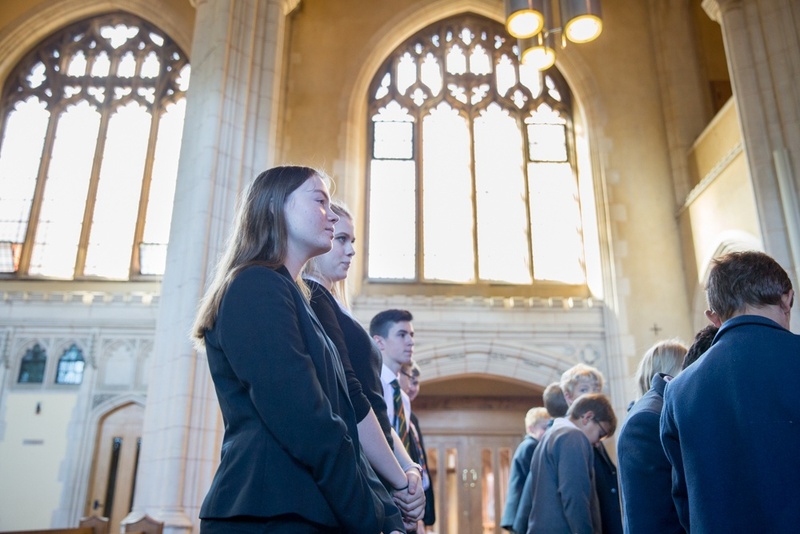 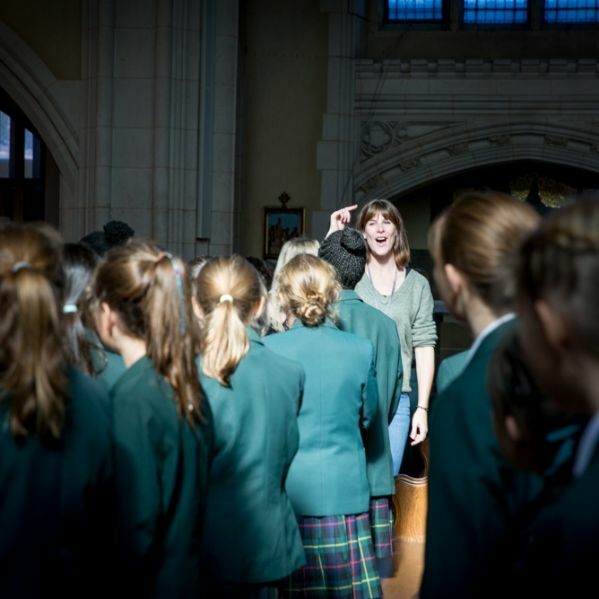 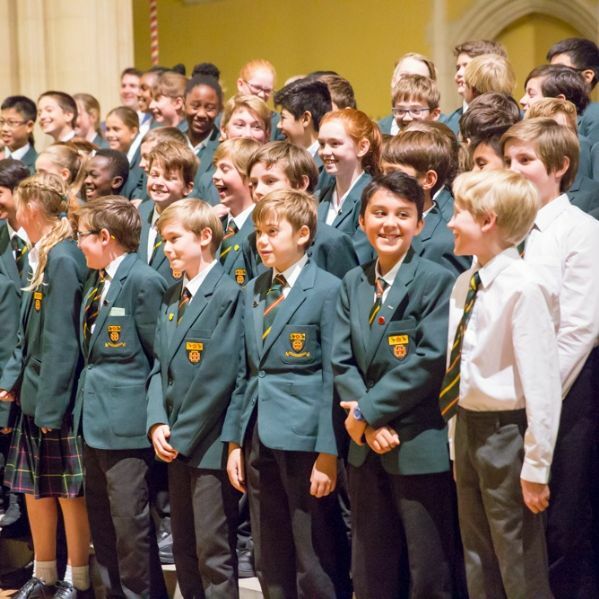 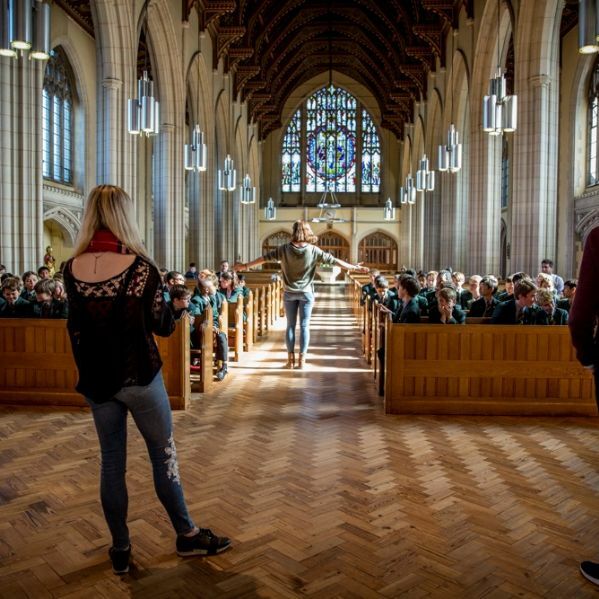 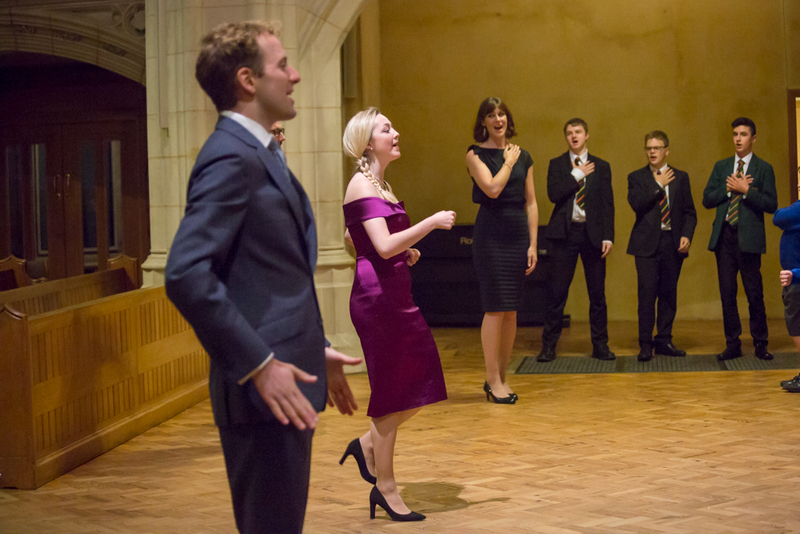 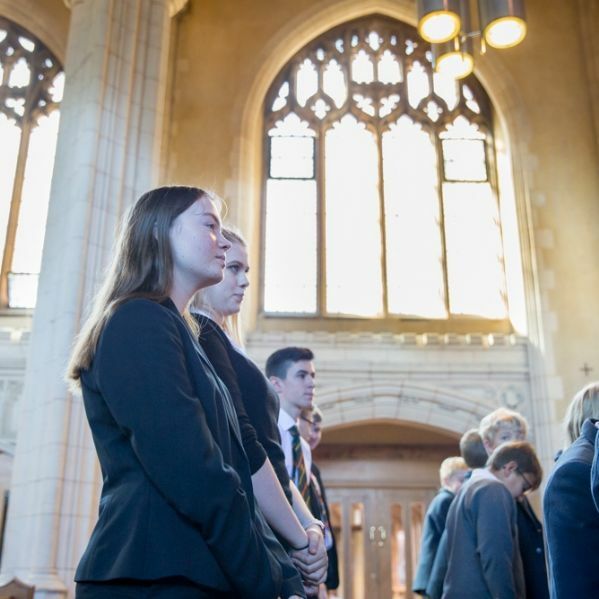 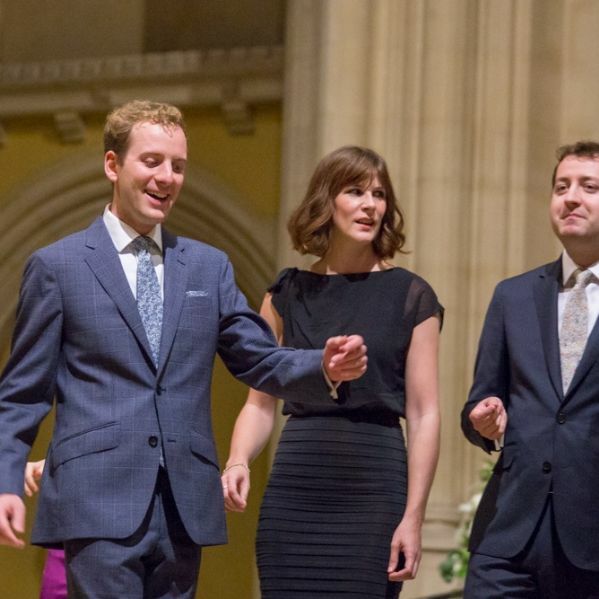 A day of singing workshops ended with an evening concert in Ealing Abbey, giving 270 children aged 9 to 12 the opportunity to perform the songs they had learned alongside VOCES8, who also sang music from their wide repertoire. 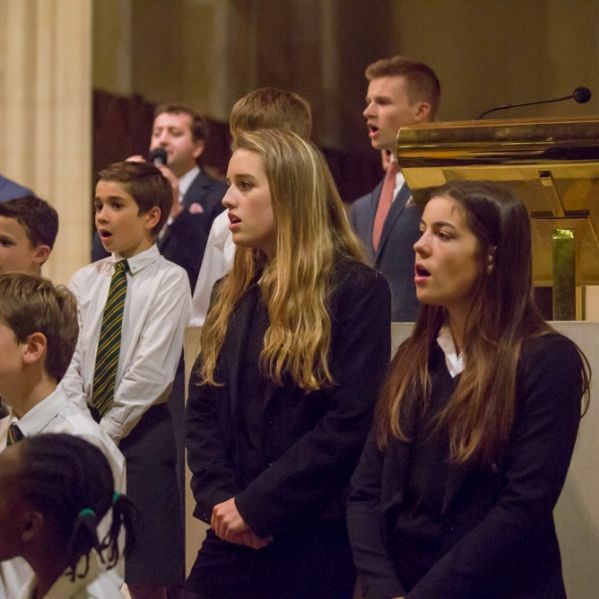 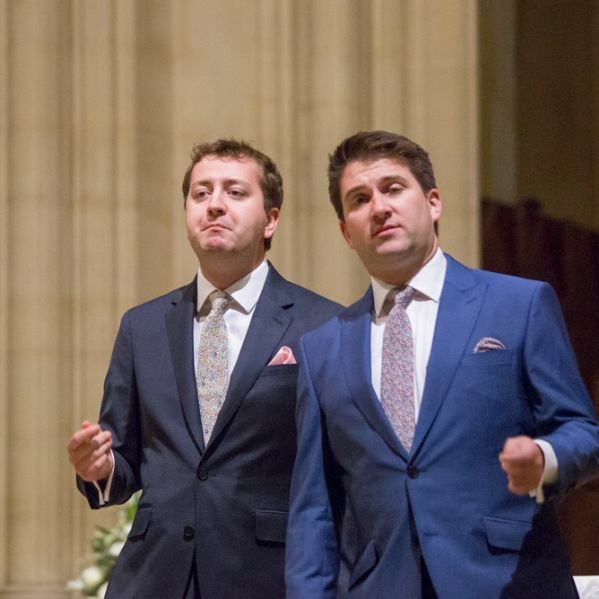 The Abbey was packed for the concert, which opened with the inspirational VOCES8 singing a wide range of choral music – from the 16th anthem Sing Joyfully by William Byrd, and Rachmaninov’s Ave Maria, to Nat King Cole’s Straighten up and fly right, and Simon and Garfunkel’s Homeward Bound. 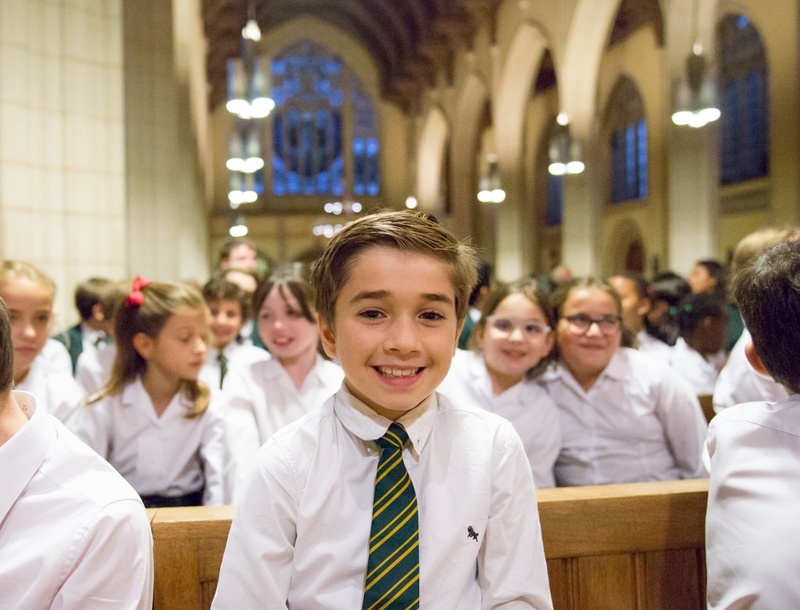 The youngest singers, all in Year 5, then took to the stage to perform three gospel songs and Great Day, dazzling the audience with their enthusiastic singing in two- and three-parts, led by VOCES8 and Sixth Form singers from St Benedict’s. 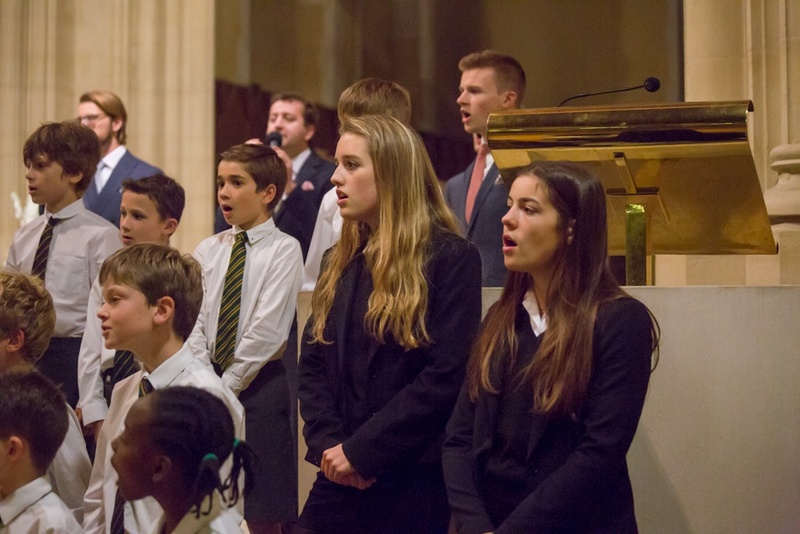 Children in Year 7 then sang an arrangement of Jessie J’s Price Tag, which built up to four parts, and Freedom is coming, another great choice for young singers, which also grew in complexity as the choir split into four groups. 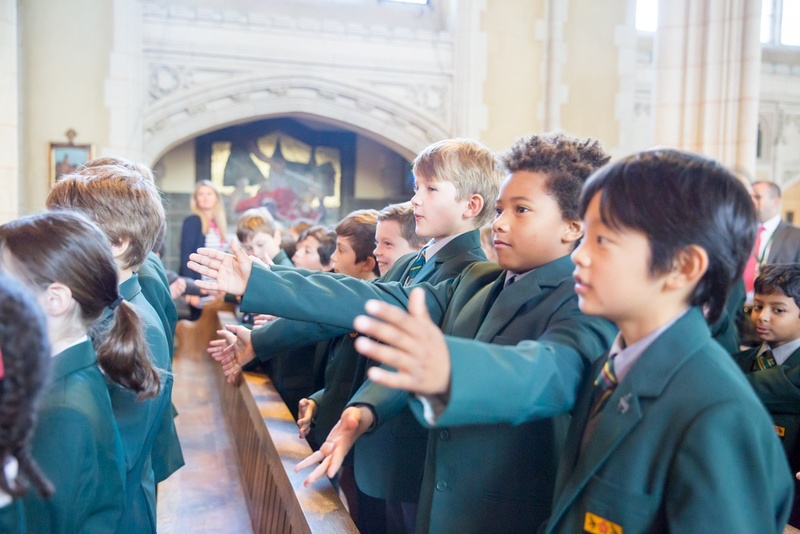 All the children had a great time, filling the Abbey with their wonderful singing and doing accompanying actions as they sang. 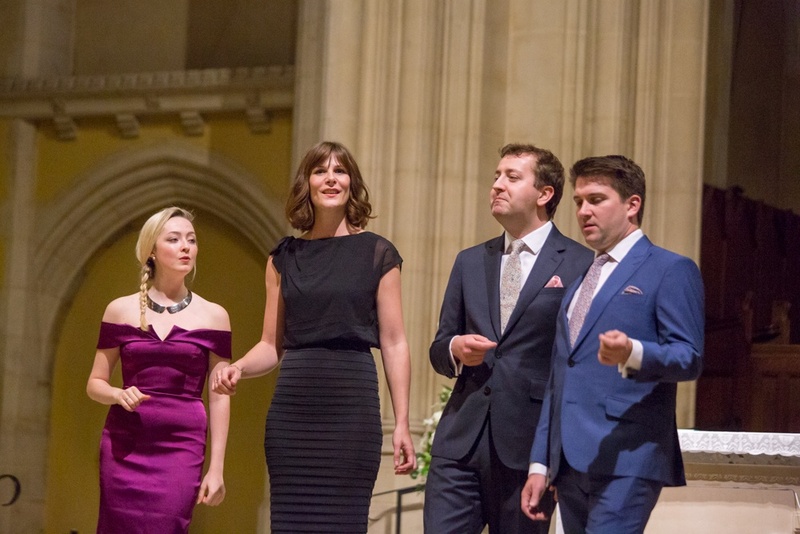 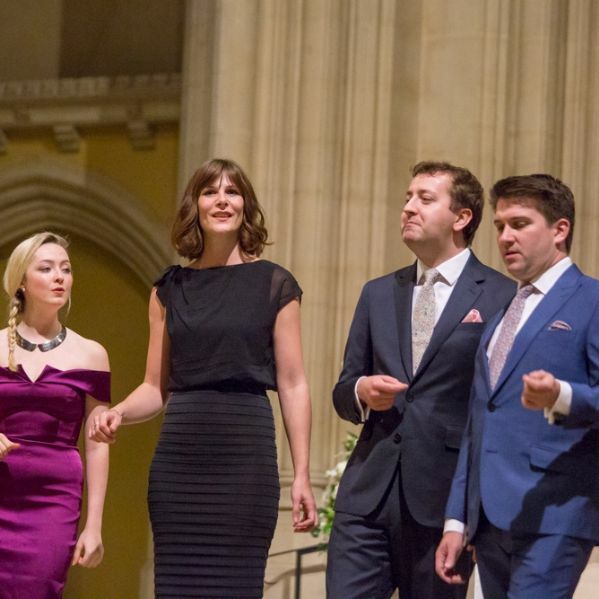 The concert ended with two Celtic arrangements from VOCES8 - Caledonia by Dougie MacLean and Danny Boy, with the lively Latin American song Sway leaving everyone with a spring in their step. 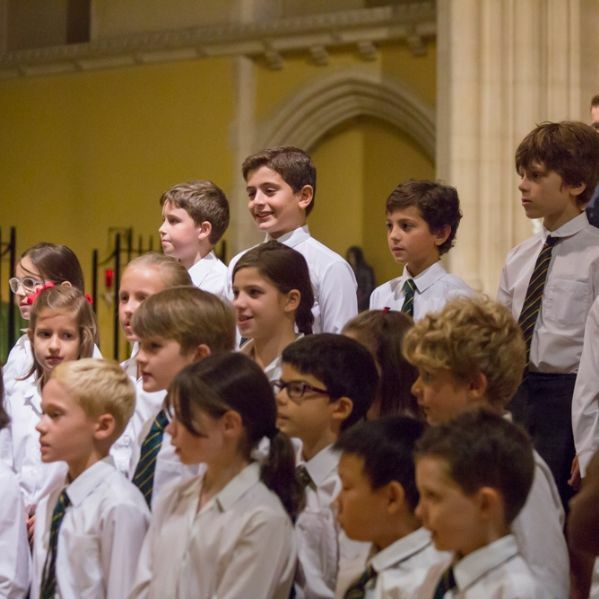 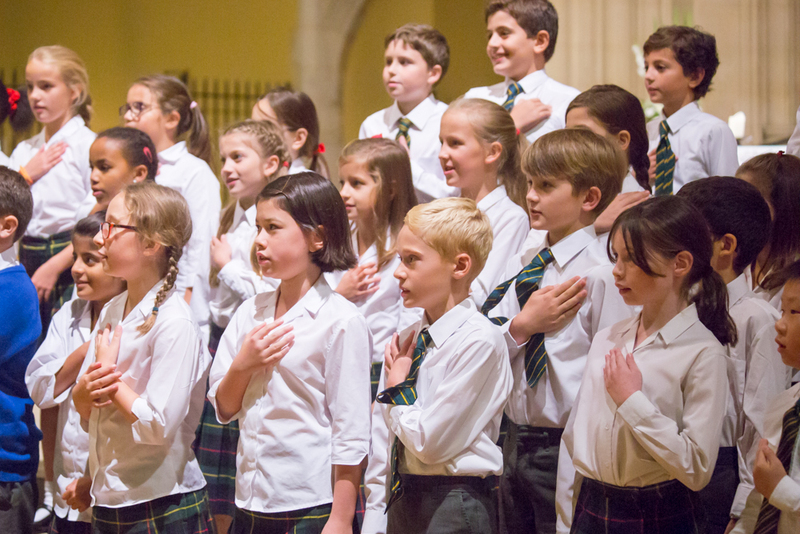 As well as giving concerts around the world, VOCES8 are part of an extensive education programme which encourages children to enjoy singing. 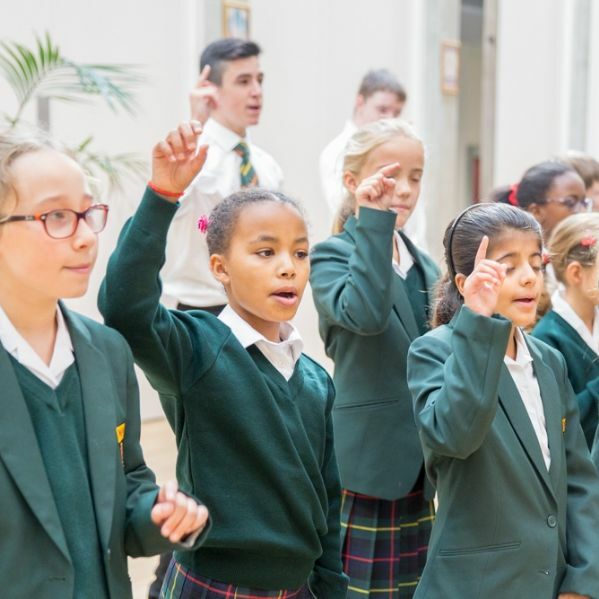 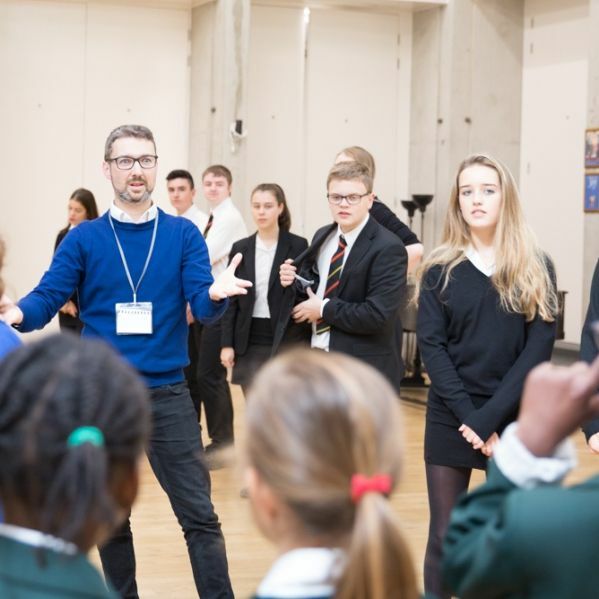 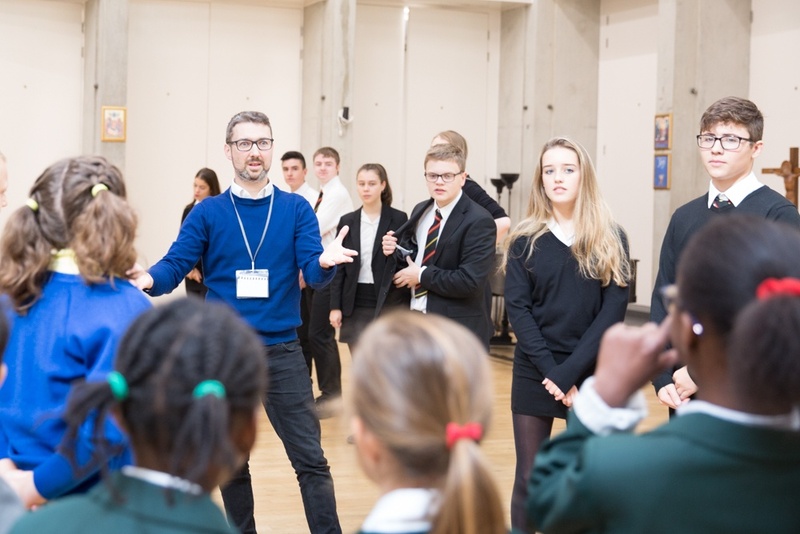 Voces Cantabiles Music (VCM) promotes the vital role music can play in academic progress and life chances, and has worked with more than 300,000 young people worldwide since it began in 2006. 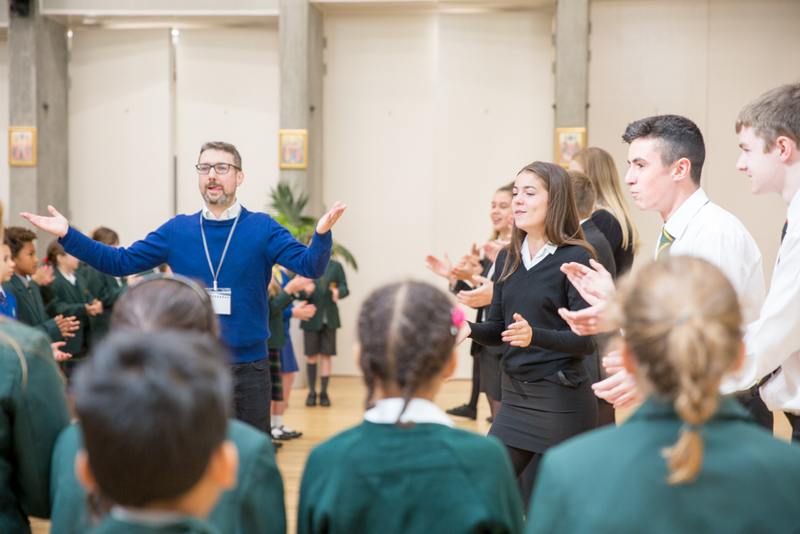 The programme includes a Young Leaders scheme which trains sixth form students to lead young children in a range of musical activities. 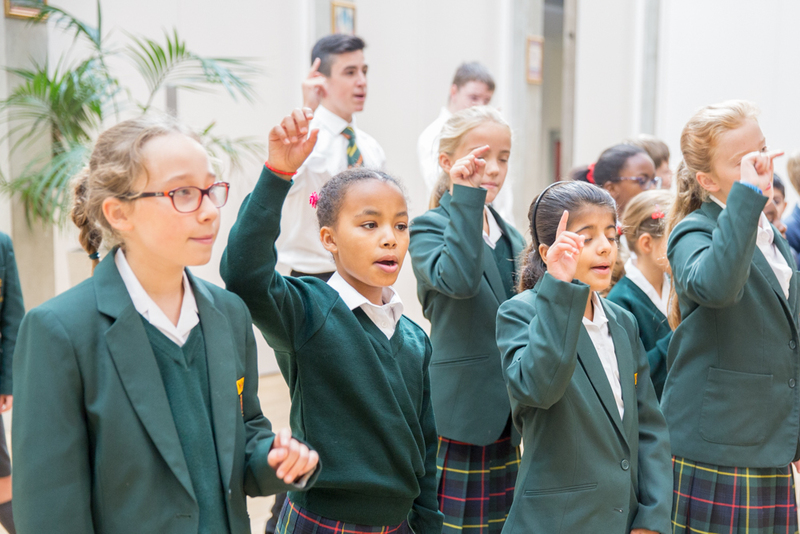 St Benedict’s students have long been associated with this scheme and assist with music workshops in London primary schools each year.